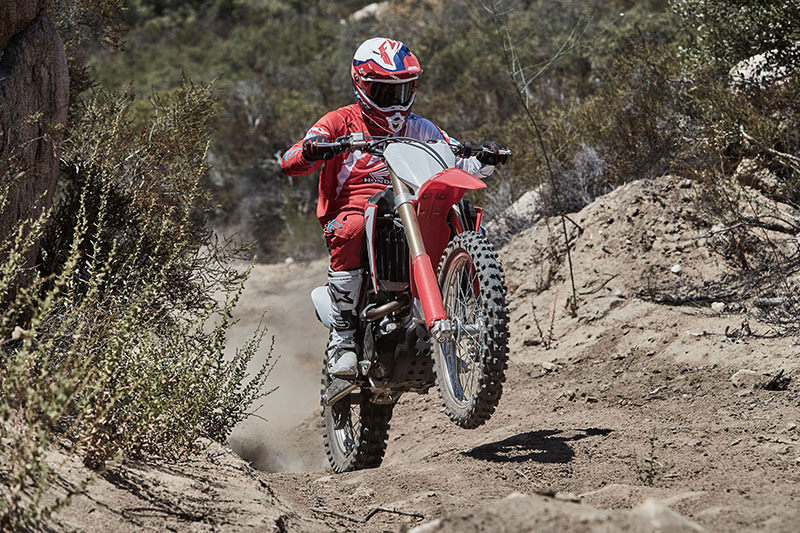 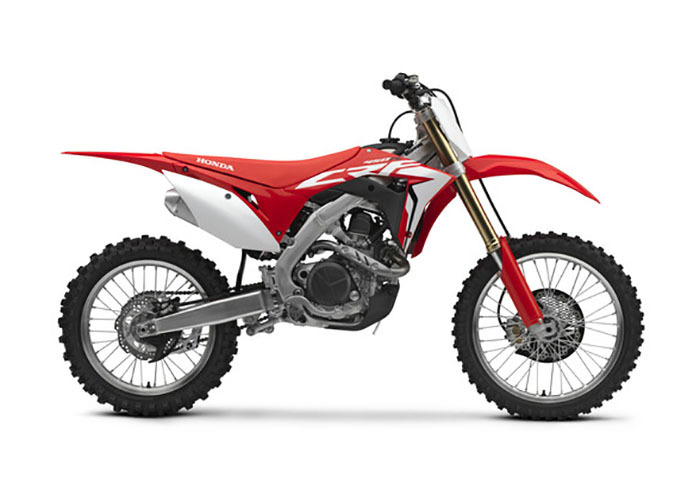 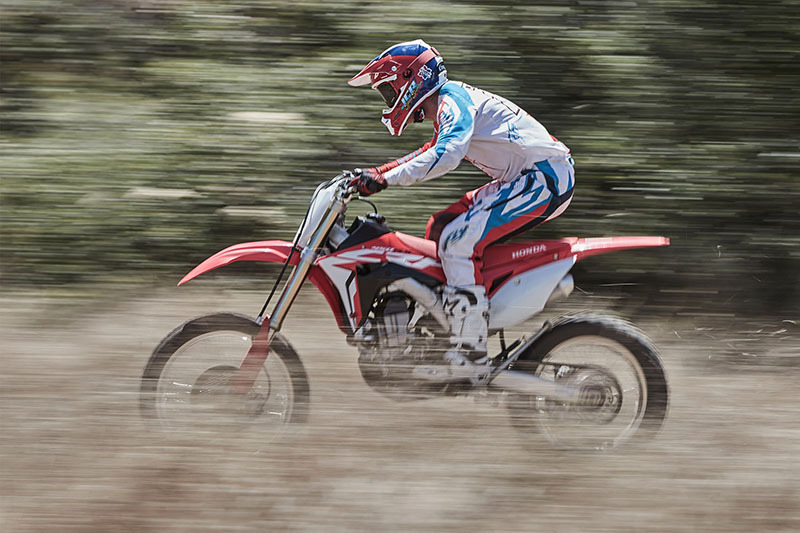 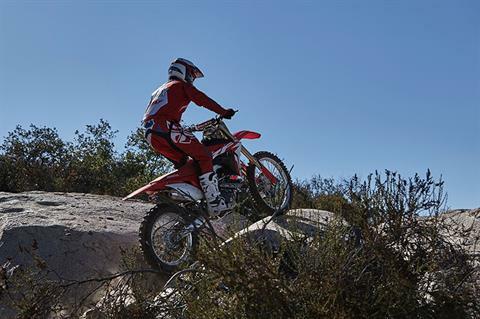 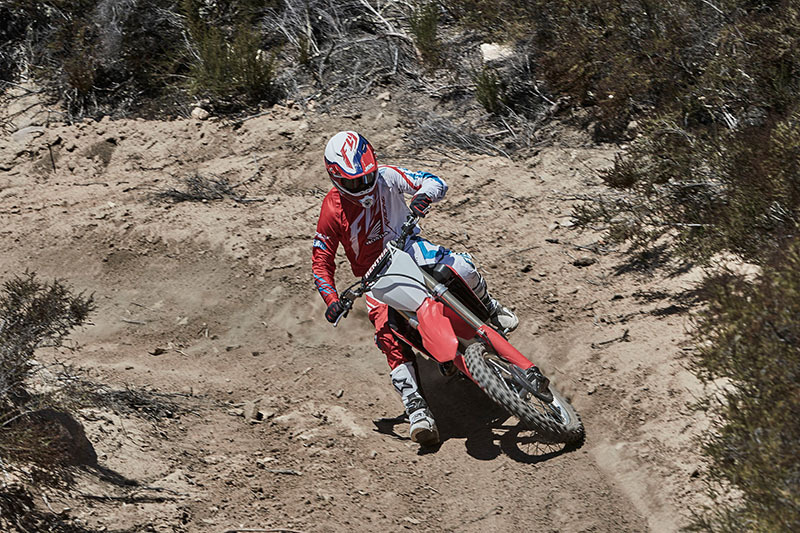 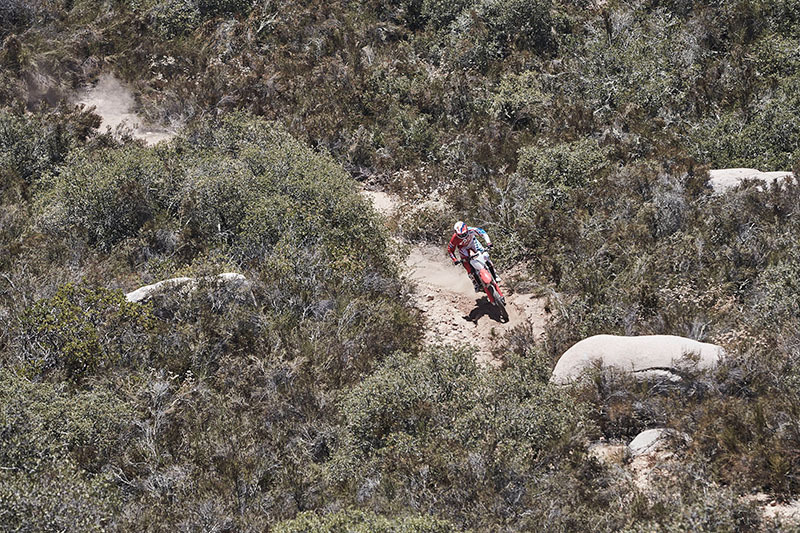 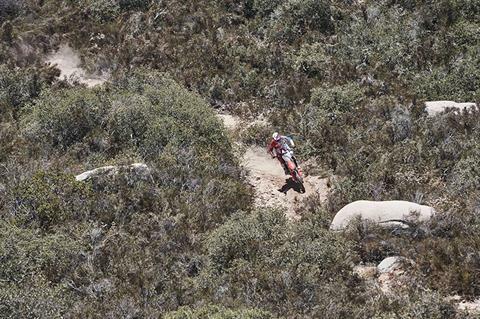 260 MM FRONT BRAKE: The CRF450RX’s large front-brake disc measures a whopping 260mm. You get great brake feel and a wave pattern that cuts down on weight. Front and rear brake-disc guards are part of the package, and are sure to be popular with off-road riders.